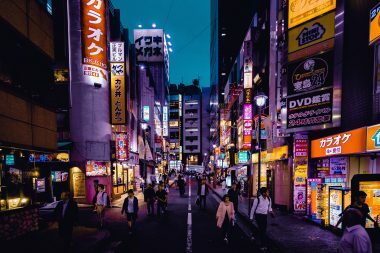 11 Reasons You Should Visit Dubai Now ! The Burj Al Arab in Dubai, I’m sure you’ve heard of it, is the only 7-star hotel in the world. 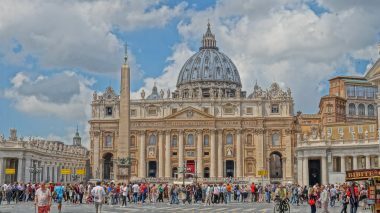 With its lavish interior, it will make your eyes wide open as compared to any other five star hotels.The rooms are lavish to stay but they start at $1,000 for a night. They also give gold iPad to the guests for use. 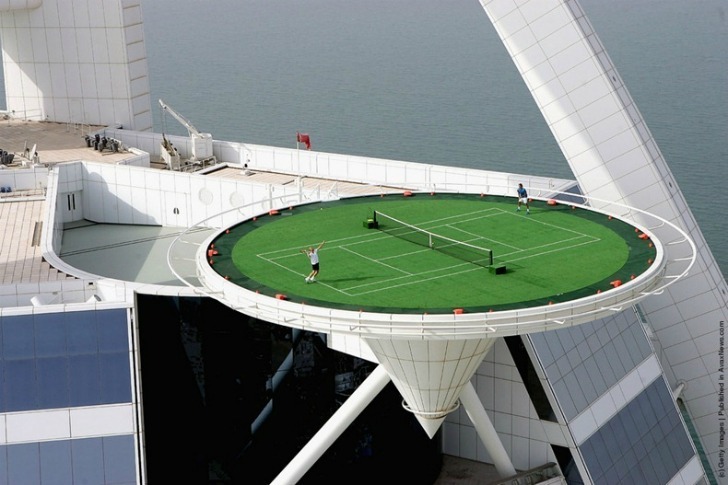 A helipad located at a height of 1053 feet up near the top of the Burj Al Arab was converted into a tennis court for a temporary period of time so that Roger Federer and Andre Agassi could play a promotional match. 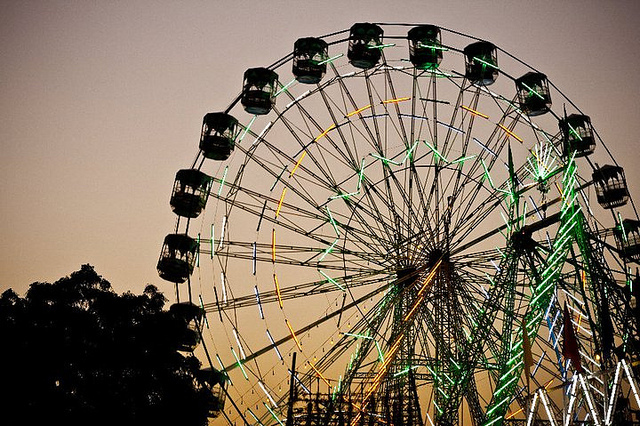 Only Dubai can have such a thing! 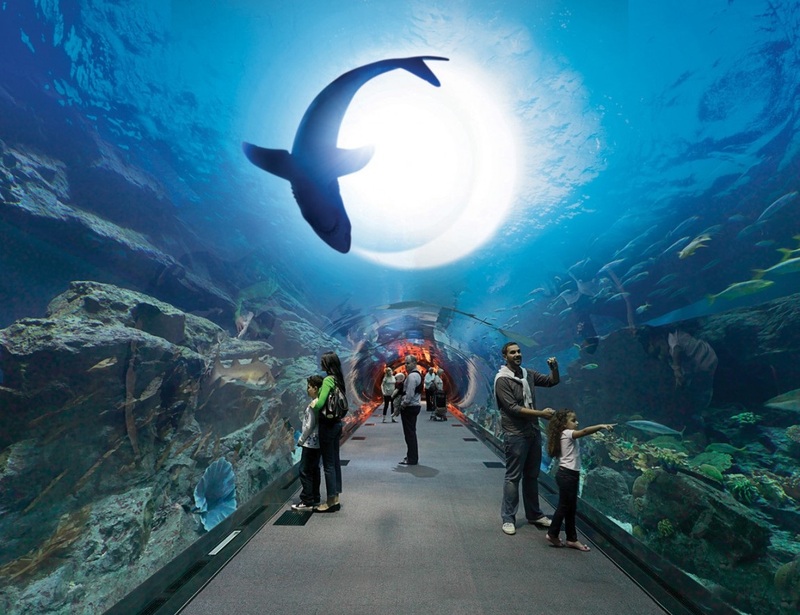 Mall of the Emirates, one of the largest shopping malls in the world has the indoor ski resort, Ski Dubai with the largest ski area you can imagine in a resort. You can normally play around in the snow park if you don’t feel like skiing and enjoy winters in the middle of a desert. The police of Dubai are cleaning up crime in style as they drive around in supercars like BMW, Mercedes, Lamborghini, Aston Martin, Ferrari, and Bentley. 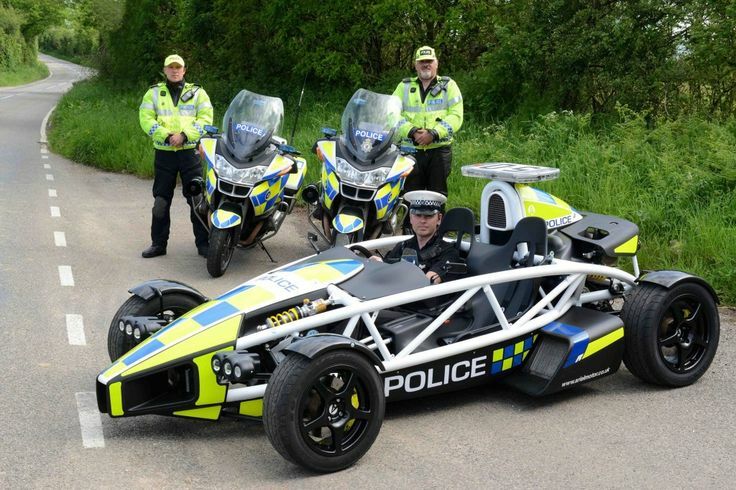 They obviously need these cars in order to be able to catch the ones they are chasing as they will be driving supercars too. Normal people go to ATM when they run out of cash. 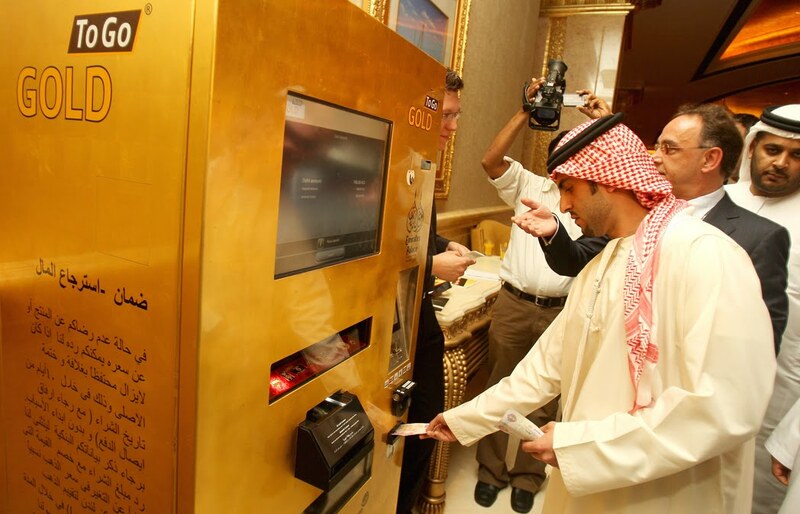 Well, Dubai lets you take out 24 karat gold in 320 different forms from the ATM. 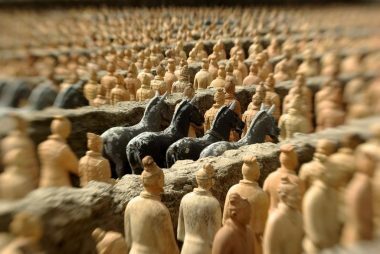 From gold bricks to wearable jewelry or plain golden coins. Dubai is not accustomed to keeping normal pets like dogs and cats. Because what use is your wealth if you cannot show it off by having exotic pets like a lion, tiger or cougar. People also like to drive around with their big cats. Now that would be a view you should see. 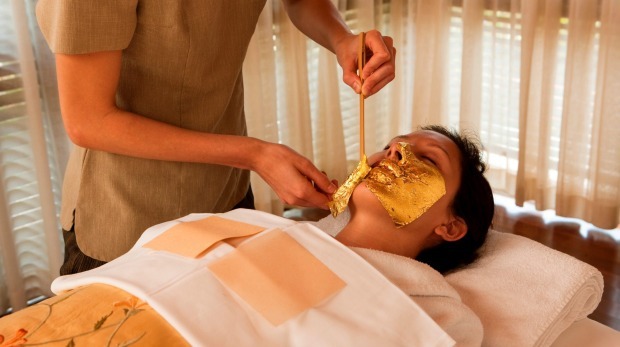 When having everything is not enough, you can always get a 24 karat gold facial whose price depends on the price of gold. Be Cleopatra for the moment and get your face covered in gold. 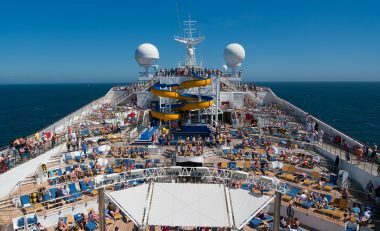 Book a hotel in Dubai. 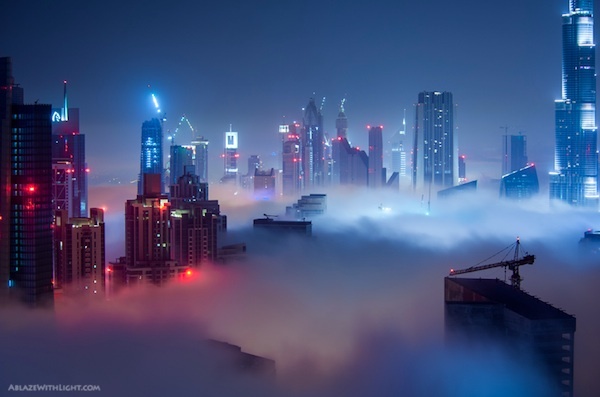 It is a view like none other as you see the skyscrapers all lined up above the clouds. A pretty magical view one must experience in their life. 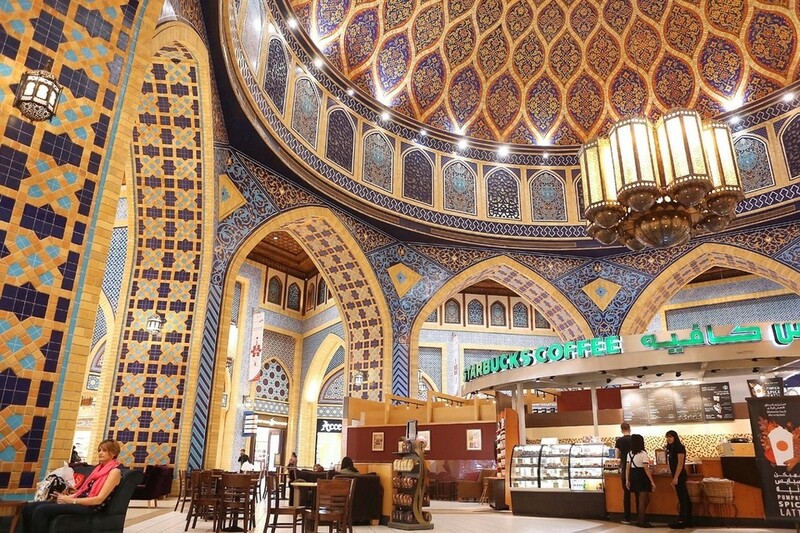 Having coffee in Starbucks is a good experience but what if the Starbucks also looks like a palace. Way to live like a king and have coffee the royal style. If the cops are driving supercars, then what about the oil kings. So, how about a pure white gold McLaren SLR Mercedes. 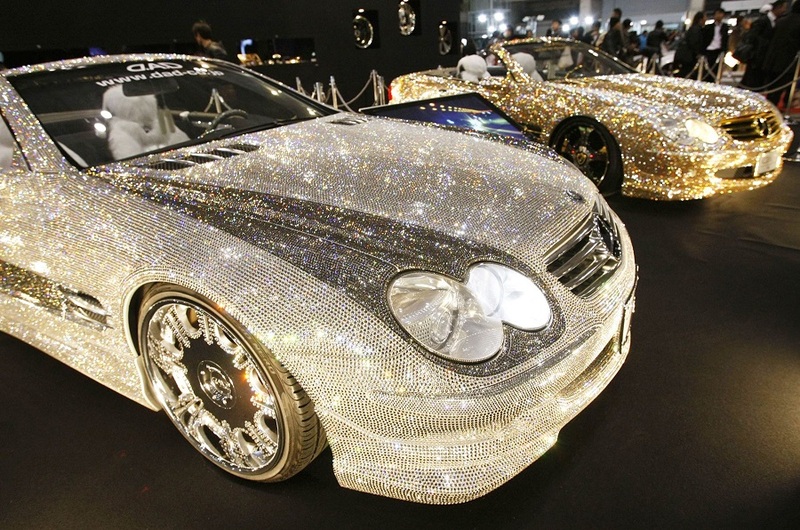 Gold plated and diamond studded cars are the thing one can only see in Dubai because having expensive cars is too common for them now. When you have everything speaking money, how can you have a normal cell phone? 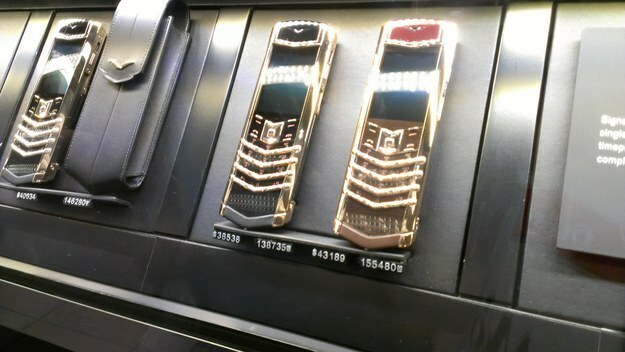 Therefore a telecom company in Dubai called Goldfish Cellphone in Heaven is providing a cell phone of 18 karats solid white gold and has 1,639 diamonds on it and costs $193,400.